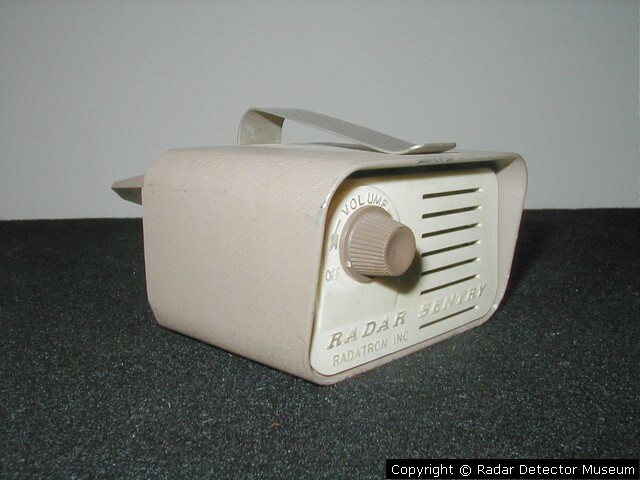 The Radar Sentry enjoys it's prestigious place in history as (for all practical purposes), the first commercial radar detector! 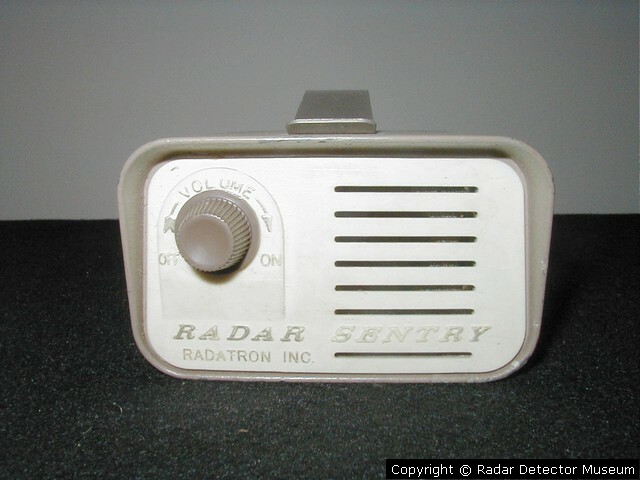 A LOT more history and data on the Radar Sentry can be found on the Radar Sentry on our page about The First Commercial Radar Detectors. 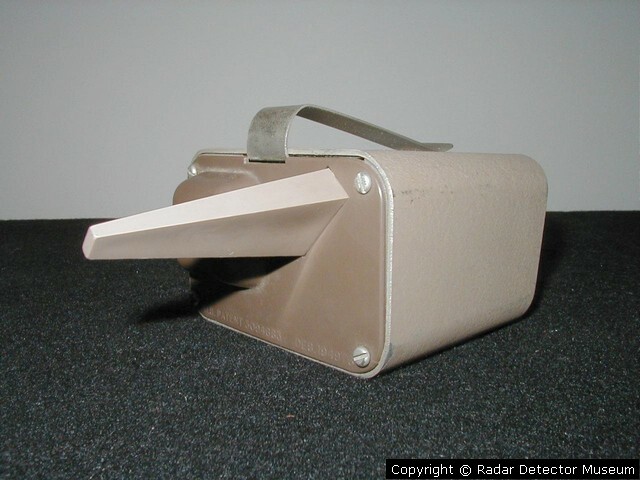 This is a Radar Sentry with a strip of metal for visor clip, instead of the more common wire.